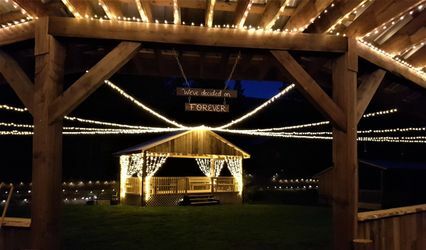 R.J. Haney Heritage Village & Museum ARE YOU A VENDOR? 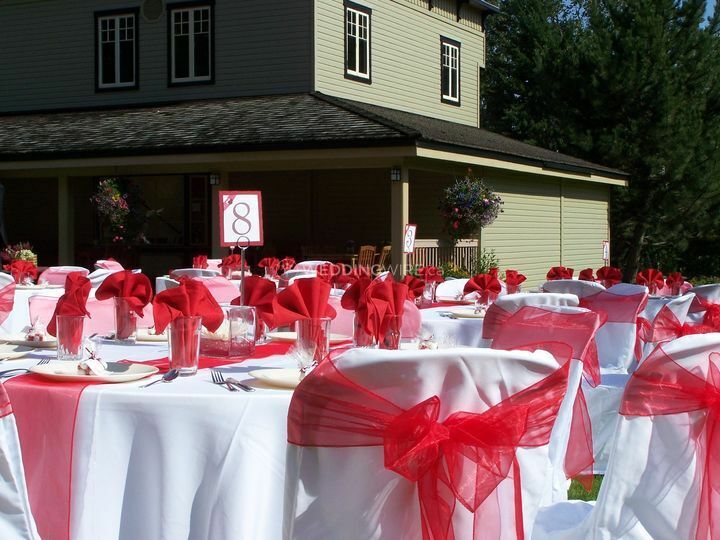 Imagine…a heritage house and garden steeped in history, a venue so unique it’s referred to as “a gem”. 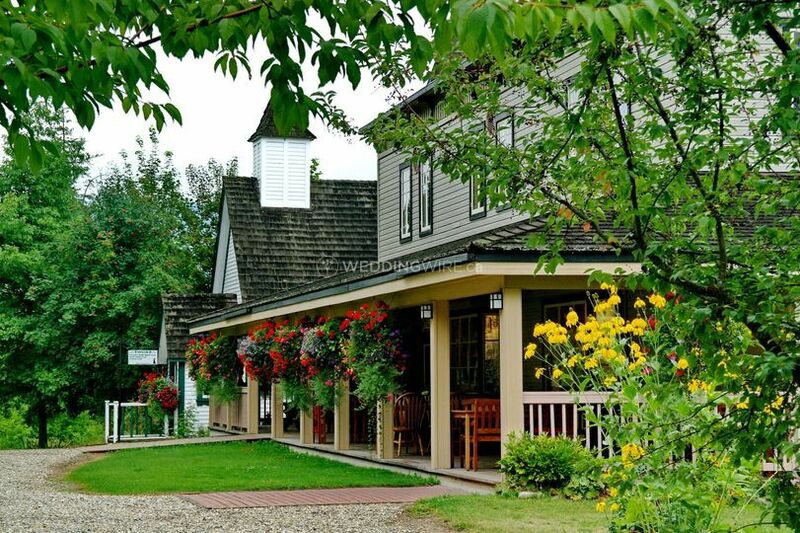 The Village and Museum are set on 40 acres of tranquil Shuswap farmland. 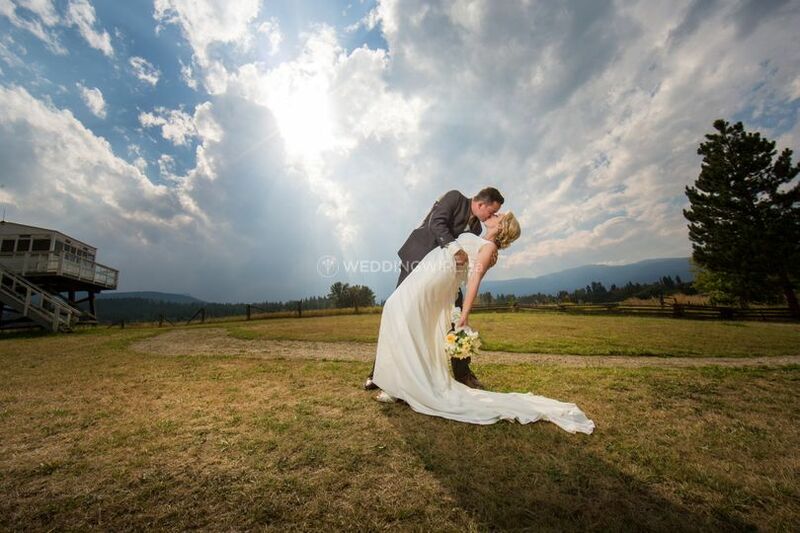 They offer you the charm and warmth of their historical Mt. 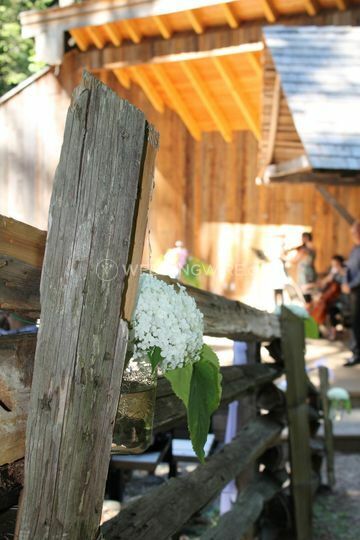 Ida Church or the Amphitheatre for your wedding ceremony. Sweep down the staircase of Broadview School built in 1918. Or, gracefully walk through the heritage garden, amidst fragrant beds of flowers and trees giving your wedding a truly special touch. 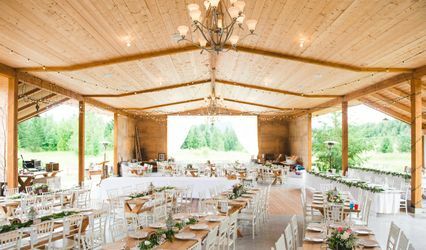 They’re friendly, they’re flexible, they’re dedicated and they would love to have an opportunity to show you the many benefits of holding an event at R.J. Haney Heritage Village. 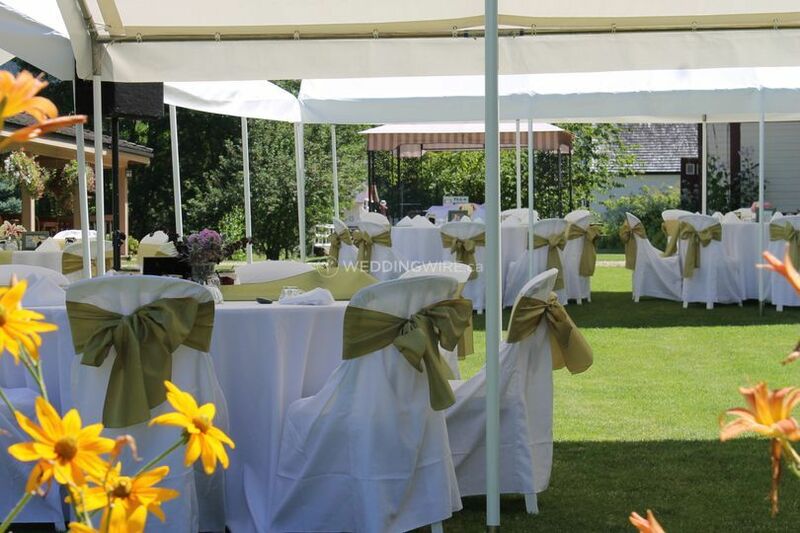 The beautiful lawns are a spectacular setting for your outdoor wedding reception for up to 150 guests. 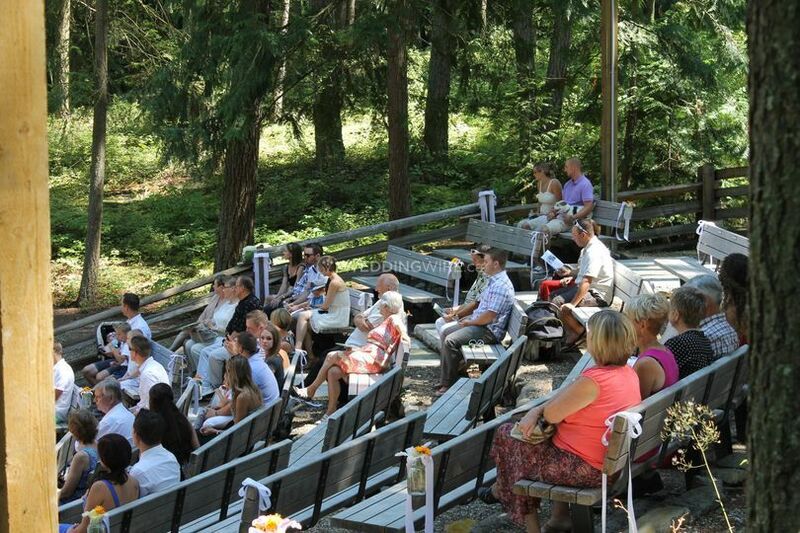 The spectacular outdoor amphitheatre seats 150 and the beautiful Mt Ida Church seats 80 guests. 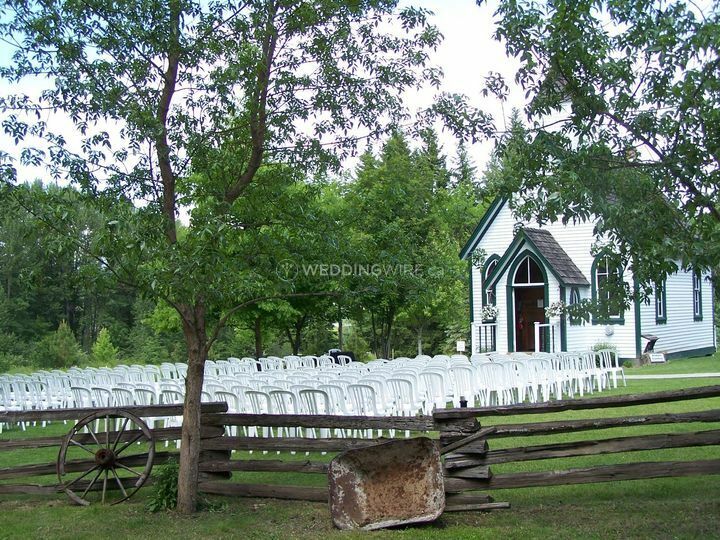 Or choose one of their many outdoors sites in the heritage village for your wedding ceremony with flexible seating up to 200 guests. 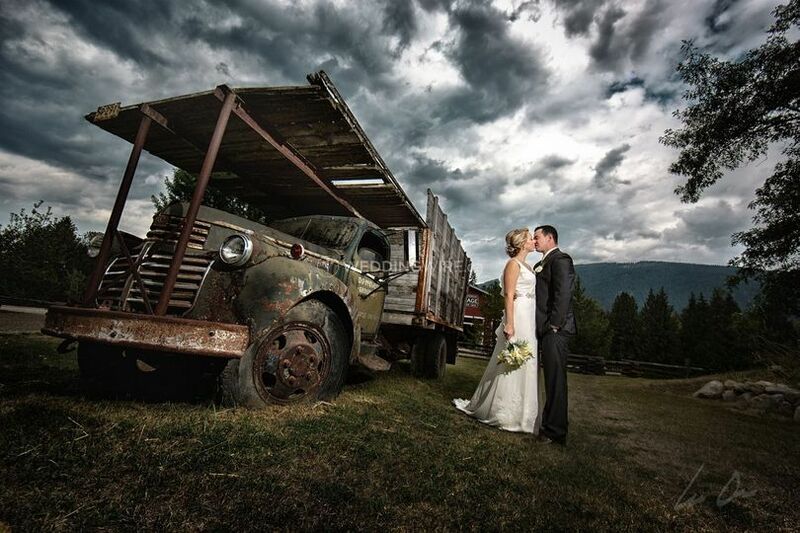 R.J. Haney Heritage Village is one of the most charming settings in the Shuswap for an outdoor wedding. 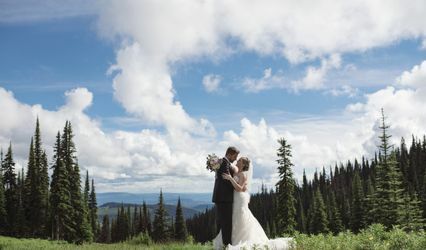 It is perfect for creating memories that will last a lifetime, located at 751-Highway 97B Salmon Arm, British Columbia.